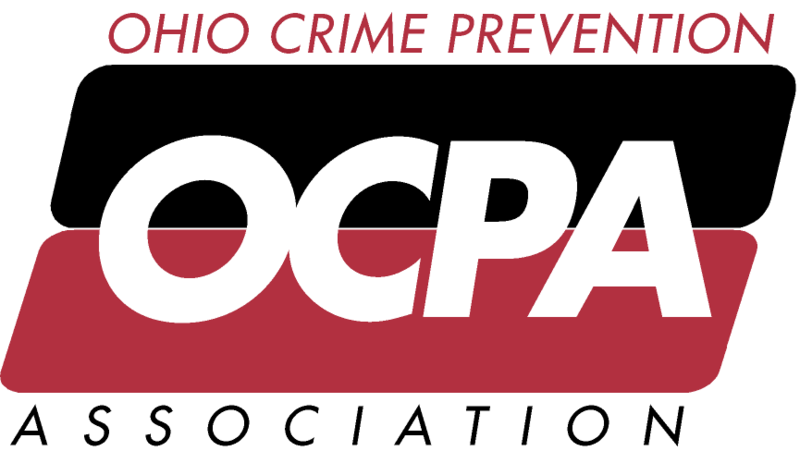 We will be discussing upcoming elections, the annual conference, and our host, Lee Colegrove, will be presenting the Strongsville Police Department's Safe Passages Program. For those of you who have not been exposed to this program yet, or those who are looking for help in dealing with the Opioid Crisis, this will be a particularly useful presentation. And please, consider the nominations for the positions in our upcoming elections. This organization belongs to all of us, and member involvement is key! As always, please feel free to bring a friend or two.